OMG Hyderabad! 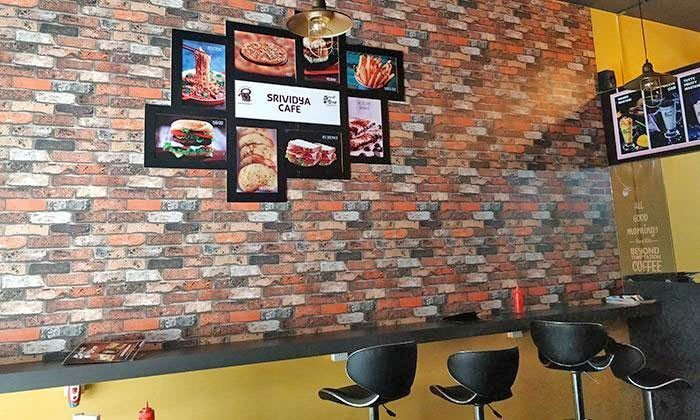 At INR 50, this Posh Eatery is giving away Burger, Sandwich or Shake for all your Hunger Pangs and we’re Drooling over it! Waiting to meet up with friends over a shake, burger or sandwich? Then this deal is for you. 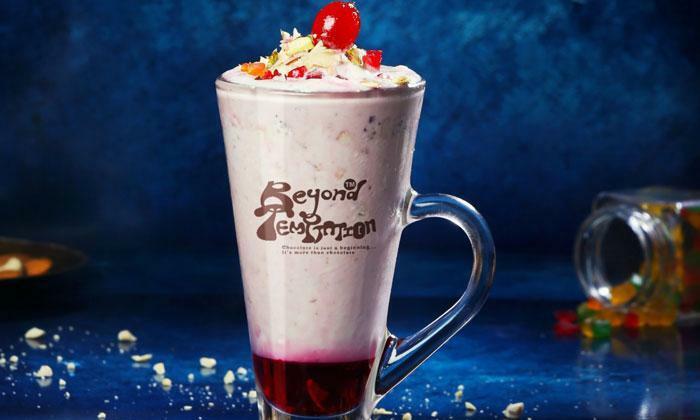 Hello Hyderabad, Beyond Temptations is all set to shower you with happiness with its deal. Click here to order a shake, sandwich or burger for just INR 50! Yes, you can read it twice. Its just for INR 50. 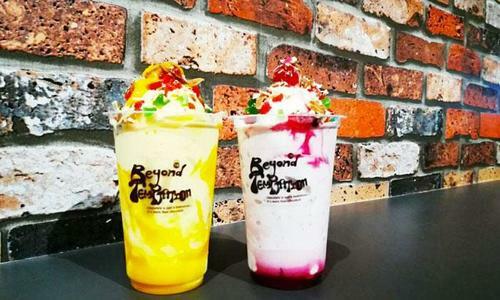 Beyond Tempation is giving you the freedom to choose from its wide range of shakes, sandwiches and burgers one of your choice and that too at a nominal charge of 50. Not only it is pocket friendly, but also yummy at the same time. Click here to not miss out on INR 50 deal at Beyond Temptation. The place offers a lot more besides these three things for which it is favourite among the youth. 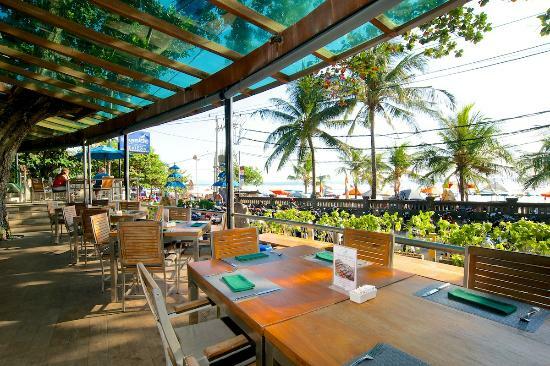 The ambience and aura make it a place of that much worth to visit more frequently. Moreover clean decor, comfy seating and exquisite out-of-the-window view proves to be a pacifying experience. Away from the hustle bustle, this plane is quite tranquiling. Click here to head you straight to one of its kinds deal at such a pocket-loving amount to make you party harder with burgers, sandwiches or shakes around (winks). 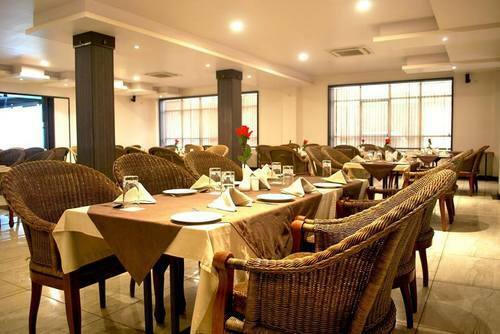 Best part is that you can also go for family get-togethers or even dinners there. The environment is such delightful. 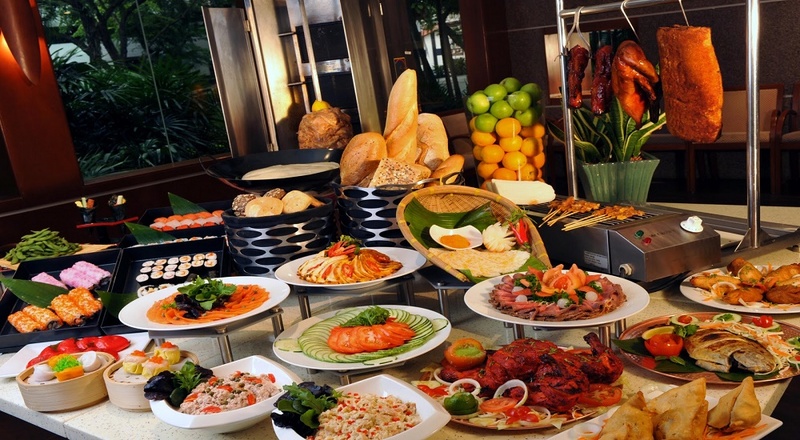 Click here to get access to s alot more deals like this and have happy eating, happy outing #StepOut! Previous Post Kitchen On Your Table? Bangalore-This One’s Already Blowing Our Minds For Sure And You Need To Check This Out Right Away!! !